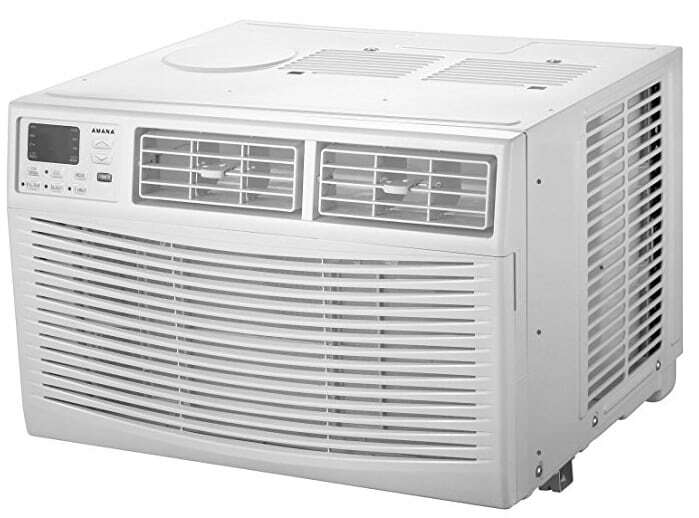 A window air conditioner commonly referred to as room AC is purposely made to cool single rooms or to compliment the central air conditioner in large rooms. The machine should not be confused with a wall air conditioner, even though they share similarities in size, efficiency and coverage area. While a wall air conditioner is traditionally installed through a wall opening, a window air conditioner is installed through the window. Some window AC models can be installed through the wall but they need to have a slide-out chassis wall sleeve. Read the rest of this review to learn more about the top five small ac units in the market in terms of features and benefits. 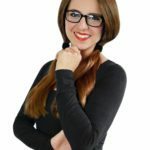 However, two key thing that you should never forget to double check when shopping for ACs are: British thermal unit (BTU) and Energy efficient rate (ERR). BTU is a simple measurement of how much energy a given AC unit will use to cool a particular room. Normally, BTU ratings range from 5,000 to 20,000. As such, window air conditioners with higher BTU ratings are more reliable and powerful than those with a lower number. On the other hand, energy efficient rate (ERR) is a crucial metric that indicates whether a given AC is energy efficient. 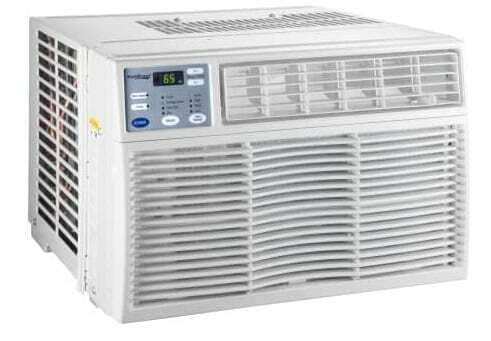 Experts recommend buying air conditioners with a rating of 10 and above. Obviously, you should aim to buy ACs with the highest ERR rating as possible if your budget permits. 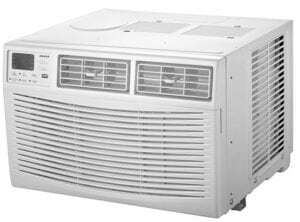 Keep these thoughts in mind as you shop for the best small size window air conditioners. 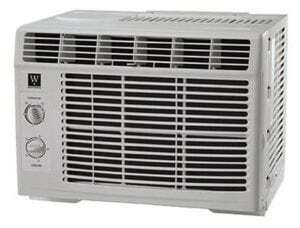 Frigidaire air conditioner is a 10,000BTU unit that serves up to 450 Sq. Ft and measures 21.3 X 21.3 X 15.8”. It weighs 72.8 pounds. The lowest temperature setting for this unit is 60 degree Celsius and it has an EER ratio of 12.0. Frigidaire window air conditioner cools the room quickly and quietly. You can tell the current room temperature by checking the LED display. Its dehumidification is up to 3 pints per hour and the conditioner comes with an electronic remote control. • In the event of a power cut, it automatically restarts on resume. • It cools off quite fast. • Despite its size and weight, it’s an efficient conditioner with a 12.0 EER rating. • It can only be controlled by the use of the remote control, so you need to keep the battery charged. • If not well maintained, it can get a little bit noisy. 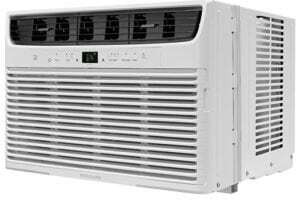 The Amana 15,000 BTU is a 120V window-mounted air conditioner with up to 3.52 pints per hour dehumidification. It has an electronic control panel with digital display and has programmable 24 hours on/off timer. This window air conditioner measures 25.4×23.6×17.9 Inches. It fits a window with a minimum width of 28” and a maximum of 41”. The minimum window height should be 19”. It directs the air in 8 ways through the direction louvers. The Amana is a 15,000 BTU unit. It cools a room up to 700 square feet and weighs 105.8 pounds, it comes with assorted hardware and window brackets. This unit has 3 cooling speeds and an automatic option for flexible cooling. It’s dehumidifies up to 3.52 pints/hr. it has an electronic control panel and digital display. You will need an extra person to install due to its weight. You can also customize the cooling time to fit your schedule. Its maintenance is stress free since the filter is easy to remove and clean. Amana has a commendable energy efficiency ratio of 11.9 EER. 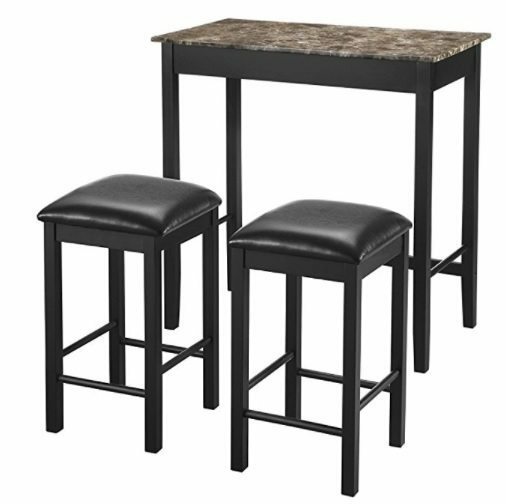 • It works great for a larger space. • It’s a bit noisy on both high and low settings. • This unit is heavy and may require the help of two people to install. 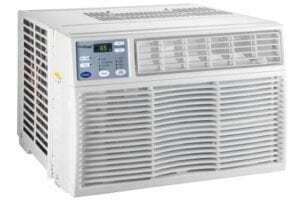 The Midea America Corp/Import MWDUK – 05CMN1 – BCK0 is a high quality, low cost mechanical window air conditioner that uses R410A eco friendly refrigerant. This air conditioner cools up to 150 Sq. 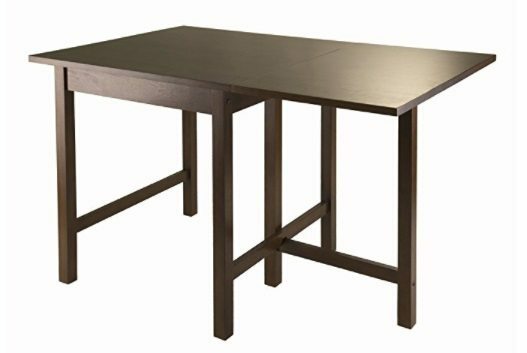 Ft. and fits 23” minimum width to 36” maximum. It has an impressive EER rate of 10.7. 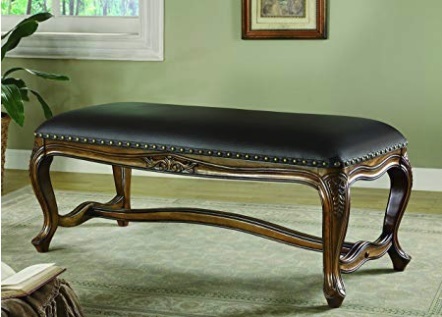 It weighs 39.68Lb with 15.98”W X 13.19”H X 12.05”D dimensions. This is the one of the smallest size of all five recommended air conditioning units. The Midea America Corp/Import MWDUK generates 5000 BTU/hr unit. It’s 115V, 4.8A, 60Hz with a thermostat control unit and a 3 prong plug. Being one of the smallest window air conditioner of this group, be mindful of its efficiency regarding the amount of space you want to cool (see chart below). It comes with a window installation kit and 2 speed cool/fan; it has the option of mounting on the window or walls. It’s easy to mount as it’s assembled as a single unit in a casing. 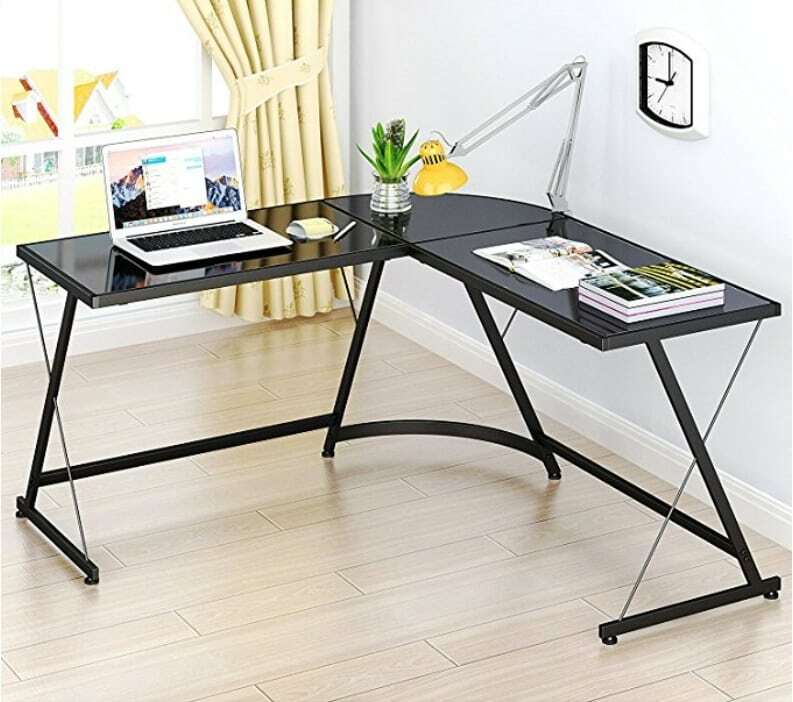 • It has one year warranty that covers all parts and labor and 5 years warranty for its system. • A small cooling area range of 150 Sq. Ft. this means it may not serve sufficiently on its own. 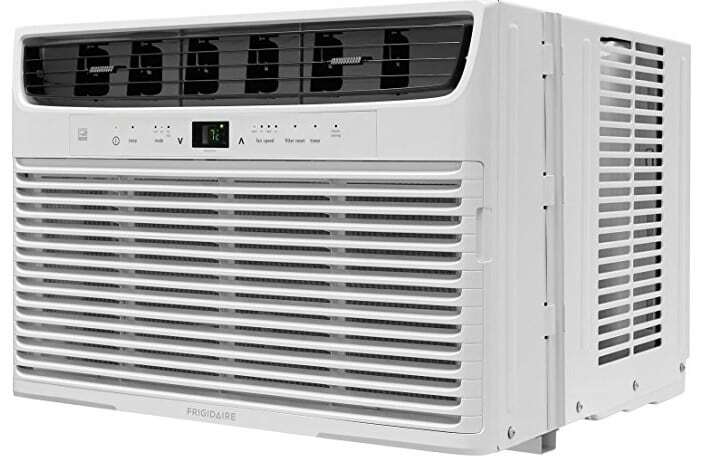 KoldFront WAC60033WCO is a highly recommended white 6050 BTU window air conditioner with an EER rating of 12.3. It cools an area range of 150 to 250 Sq. Ft. and it comes with a 16 ft range remote control. 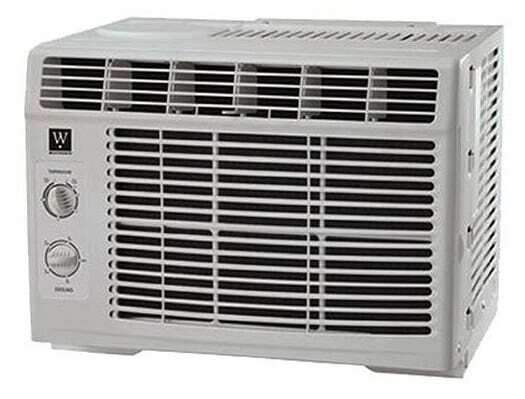 KoldFront WAC60033WCO is an electric AC that weighs 46.3lbs. 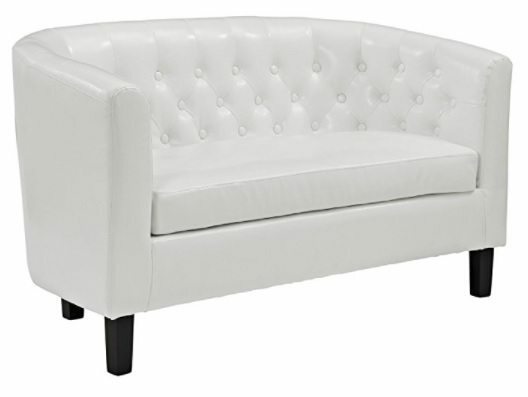 It comes with a 72 Inches cord. 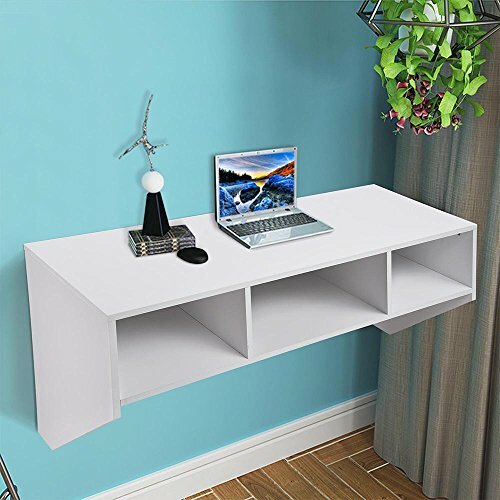 It’s made to fit windows within 26” and 36” width and has a minimum height of 13 to 14”. It also comes with the hardware installation kit. It has Amperage of 4.6AMP. This unit is highly efficient and has a capacity to dehumidify. Its highest noise level is 55dBs. It has a digital display and can be tuned to sleep mode if you want it to remain on while sleeping. It has 3 fan speeds and uses NEMA 5-15P plug type. 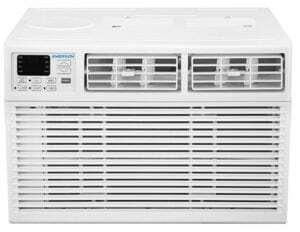 Emerson Quiet Kool EARC12RE1 is an electric 12,000BTU window air conditioner that uses LCDI 5-15P plug. It has various options for controlling cooling and fan speed and is easily installed. Emerson Quiet Kool EARC12RE1 is a white 115V, 12,000BTU conditioner that cools a room area range of 450 Sq. Ft to 550 Sq. Ft. It’s an electric unit that is made for window mounting. Its weight is 72.75 Lbs and comes with the window installation kit. The unit has 3 speed options and has temperature control from 62 to 86 degrees. You can view the temperature on the LED display. It also has a 24 hour timer that allows you to preset the time to turn off or on. Its noise level is approximately 55Db on the higher side. 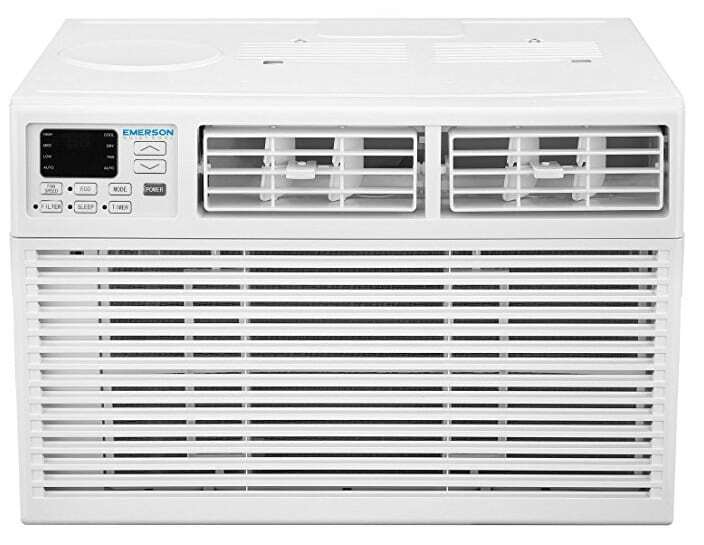 Out of our five selections, this ac unit is the smallest air conditioner, but does pack a punch. Emerson Quiet Kool EARC12RE1 requires 2 AAA batteries – normally provided with the purchase. Emerson Quiet Kool EARC12RE1 automatically dehumidifies at a rate of 2.64 pints per hour. You can direct the air where you want using its 8-way airflow louvers. It has a commendable efficiency energy ratio of 12.1 EER. This unit has a washable, reusable filter that has a check filter indicator. Its low startup voltage helps to save up energy. In case of power failure, the unit auto starts on power resume. • It has low voltage thus it conserves energy and saves on cost. • It keeps the room cool and quiet. i. Sunlight: Do you access sun during the day? If so, you will need to add your BTU by about 10%. ii. 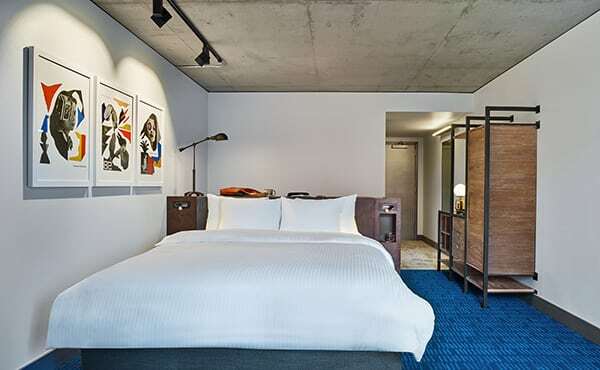 Number of occupants: How many people occupy the room on a regular basis? Note that each person needs an average of 600 BTU cooling capacity. iii. Room activity: What do you do in that room? 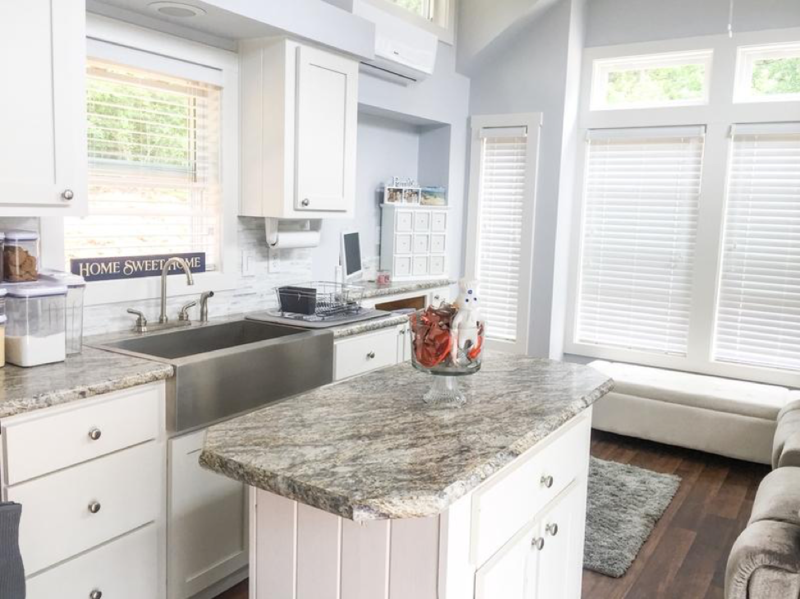 If it’s a kitchen for example, its heat levels are high, you will need to raise the BTU capacity to about 4000 BTU higher. iiii. The ceiling height: Traditionally, the ceiling height is eight feet. You will need to enhance the BTU capacity if your ceiling is higher than this. The table below gives an estimated ratio of required BTU per Sq. Ft. It will guide you to choose the right capacity. In order to know the valid cooling capacity, consider your room size as directed in the chart. 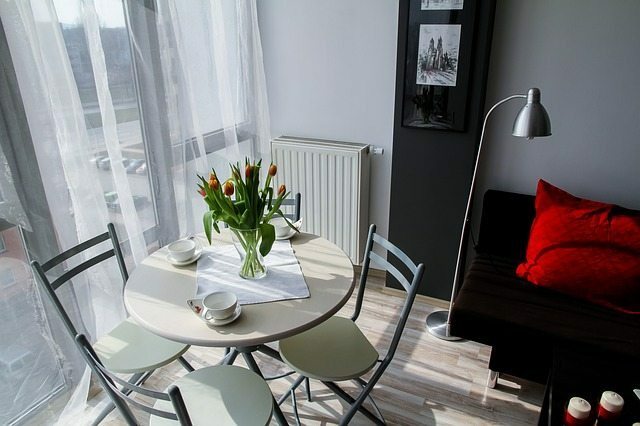 Room Area in Square Ft.
100 – 150 Sq. Ft.
250 – 300 Sq. Ft.
350 – 400 Sq. Ft.
400 – 450 Sq. Ft.
450 – 550 Sq. Ft.
550 – 700 Sq. Ft.
700 – 1,000 Sq. Ft.
1,000 – 1,200 Sq. Ft.
Let’s now look at the major factors to be considered while choosing a window air conditioner. Temperatures vary in different zones and investing in a good air conditioner goes a long way to make your home or office comfortable. Although the air conditioners we have picked automatically regulate temperature, not all conditioners have the same capacity. You will need to ensure the one you choose serves your area temperature levels. 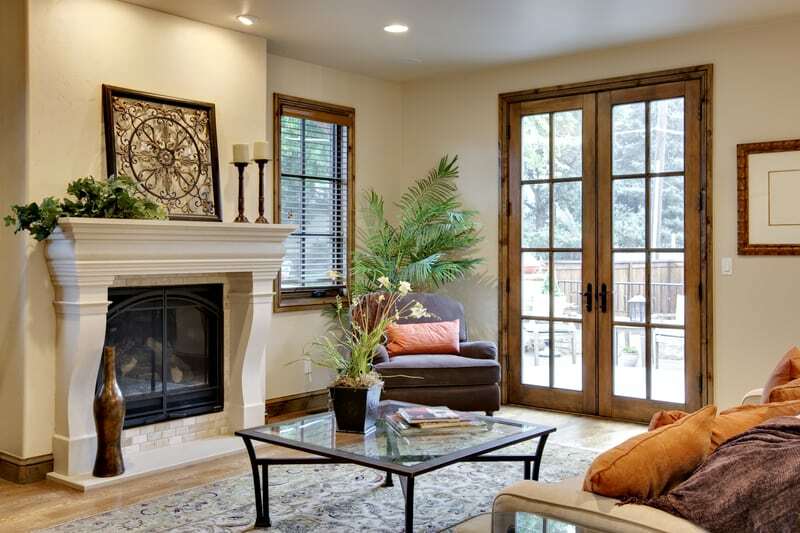 Most air conditioners are made to fit standard double-hung windows. However, there are meant for users who choose to mount theirs in a custom made wall. In case the conditioner is slightly smaller, you can still opt for it. It will be fixable because they normally come with curtains to seal the space on the sides. Note there’s also a minimum size that you can’t exceed. 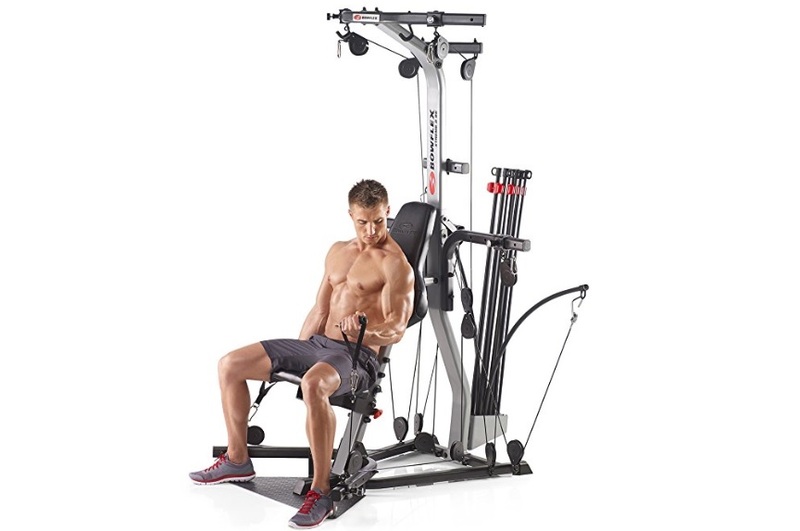 The package normally comes with a chassis and a mounting sleeve to secure and stabilize the unit and to ease access during maintenance. For the window installation, Ensure the width of model you choose does not exceed the maximum width in the specifications. Since your plan is not to replace the window, you need to choose dimensions that are closest to the space available. For the wall, you need to have the installation kit. The model should have ability to accommodate this installation type. The dimensions of the conditioner need to be the size of the wall size or slightly smaller. The conditioner should sit level in the opening, the cooling system faces inside the room while the warm air exhaust system faces out. If you are not confident with the installation, we recommend you get a professional to install. Due to debris and dust particles accumulating over time, the air filter reduces efficiency over time. To avoid this, it’s advisable you clean the conditioner thoroughly once a year. The air filter can be cleaned with soap and water. You can also choose an AC with an insect trap. This ensures condensation flow outwards without sucking insects in. 3. The conditioner’s cooling capacity/ Room size in Sq. Ft. The power of a conditioner is measured in BTU (British Thermal Units) per hour. Each unit has its BTU level indicated. Ensure you calculate the space you need to cool and choose a conditioner with matching BTUs. Using a conditioner with too little BTU will spend more energy to cool a given space since it will run for a long time. On the other hand, a conditioner with higher BTU will heat the room un-evenly and will not evenly de-humidify as well. This will cause the room to have hot and cold air pockets which makes it uncomfortable to use. 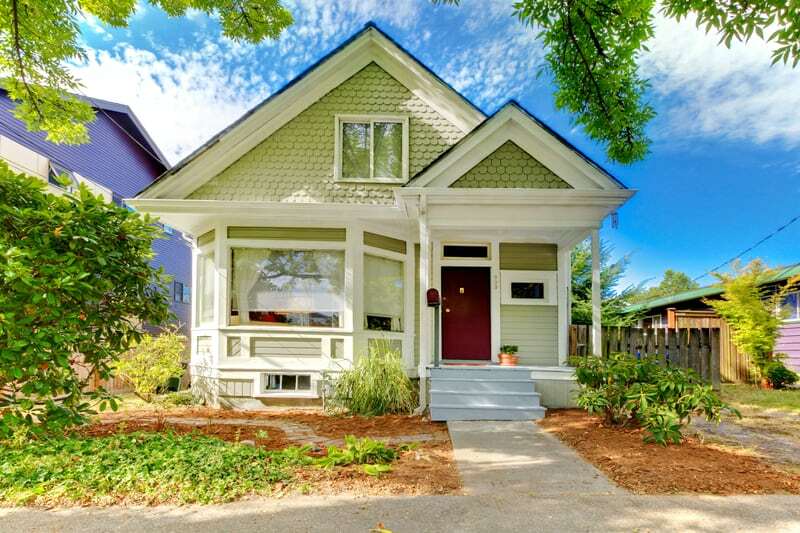 On the product’s specification, there should be the energy star rating and EER number. The EER (Energy Efficiency Ratio) helps you to gauge the number of BTUs against each Watt. This means that the higher the EER, the more efficient the conditioner is. Star-rated units have features that help you control the energy output. They include multiple cooling speeds, digital thermostats and programmable timers. They are also known to be safer to use and eco friendly. Most states are known to offer rebates for energy star model purchases. Window air conditioners use more power than most home appliances. Those whose BTU is 1500 or less use between 115 and 125V circuits. Conditioners with over 15000 BTUs mostly run on 220V circuits. Higher voltage units may require an electrician to install in order to ensure that there’s no overload. Ensure you confirm the amps, voltage and watts on the specifications to ensure they meet your requirements. 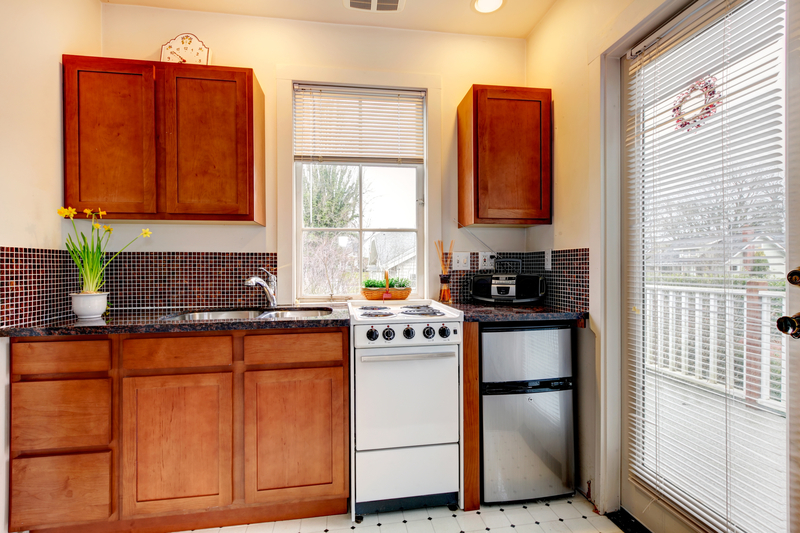 Star-rated units are cheap to maintain and use approximately 10% less energy in comparison with their peers. I am sure by now you have come across conditioners tagged certified. What exactly does this mean? Certification means that a product has gone through test for safety, performance, energy and volume levels. The Association of Home Appliance Manufactures (AHAM) is one of the re-known organizations that test home products to prove their worthiness. It advocates for consumer rights and conducts industrial research to equip consumers. 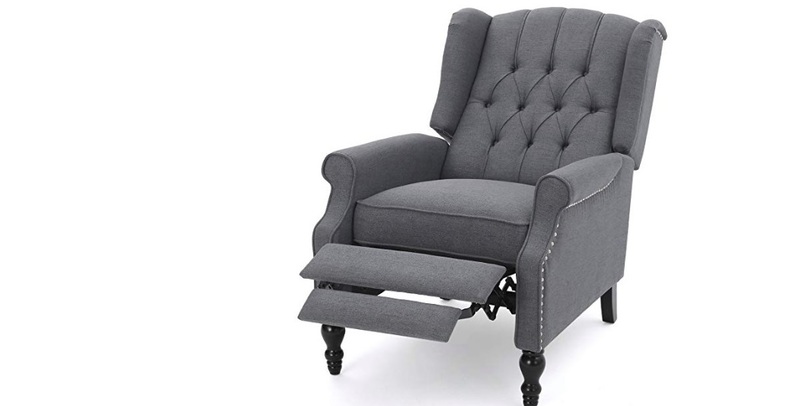 Once in a while, AHAM releases reports on unsafe products for consumers to take precaution. 5. Clear instructions on how to set up and use the appliance. It’s your role as a consumer to ensure that you confirm the specifications that fit your needs and to ensure you follow the instructions given. These mini window air conditioners are generally safe and easy to install, we still recommend professional help if you are not certain of the installation process. Lastly, information is power. Though the products have warranty, the warranty only covers natural faults. Home accidents that cannot be justified and will likely be treated as negligence hence are not covered by warranty.